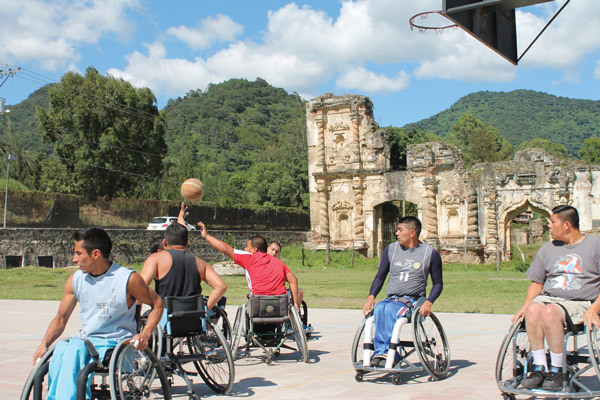 Transitions Celebrates 20 Years Serving Guatemalans with Disabilities. 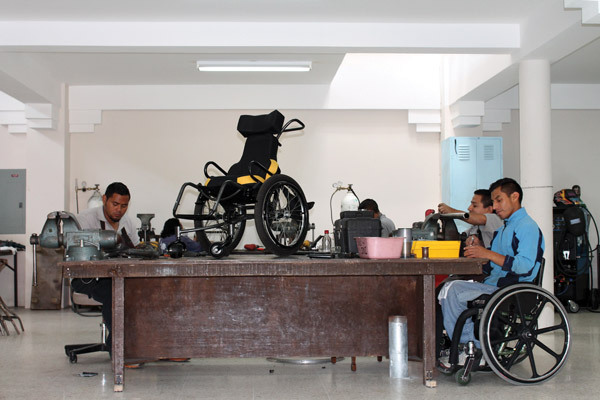 Transitions operates a well-equipped workshop to manufacture new wheelchairs and repair or modify existing ones. 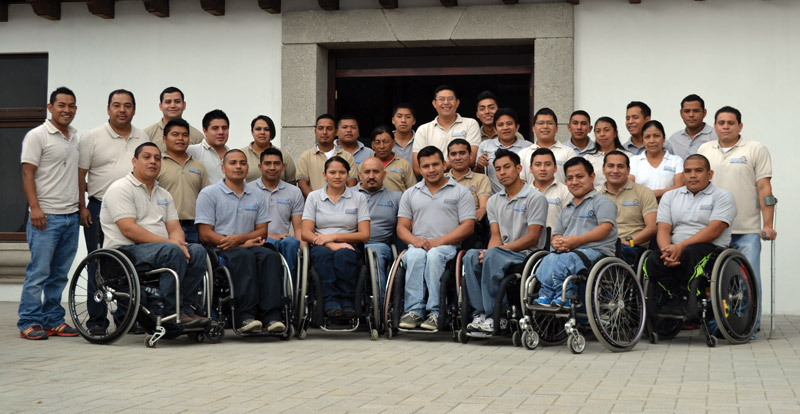 This operation employs six to 10 technicians, mostly disabled, and builds rugged chairs well suited for the tough terrain of Guatemala. 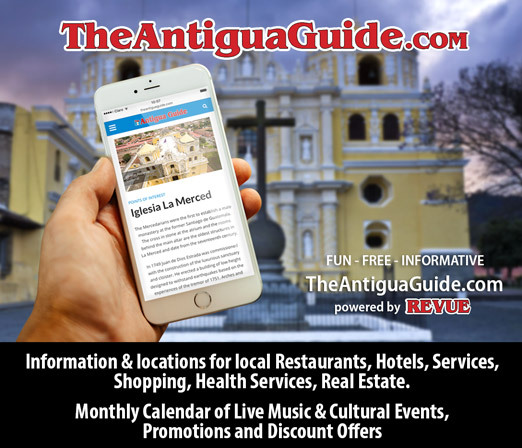 It employs modern TIG welding and other fabrication equipment and maintains computerized records on each client so to respond quickly to needed changes or repairs. Funding for much of our equipment, tool and materials has come from a Rotary International Foundation Grant, coordinated by the Portland, Oregon Rotary Club, and from other donors. Transitions operate a clinic to provide services to children and adults who are in need of a prosthetic limb or an orthotic leg brace. 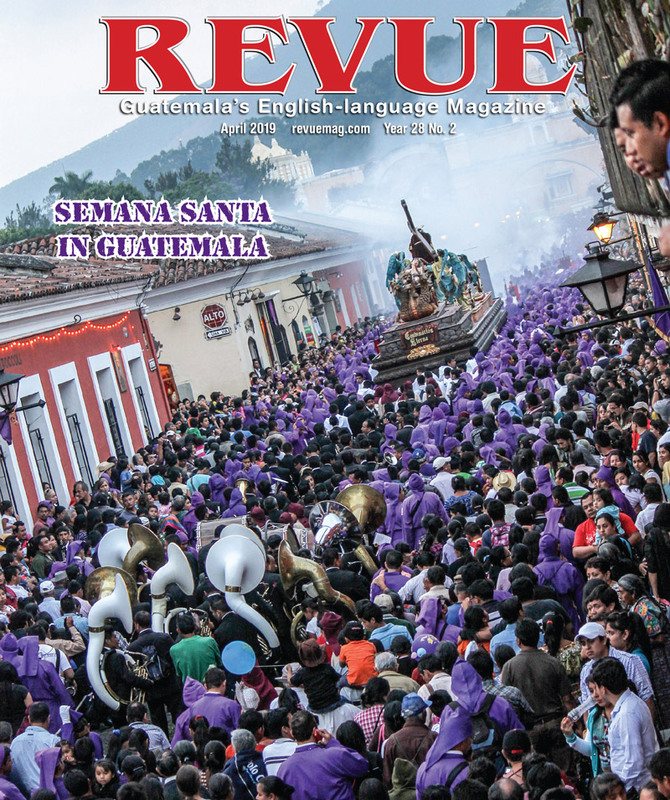 Due to the high number of birth defects and accidents in Guatemala, there is a large demand and need for these services. 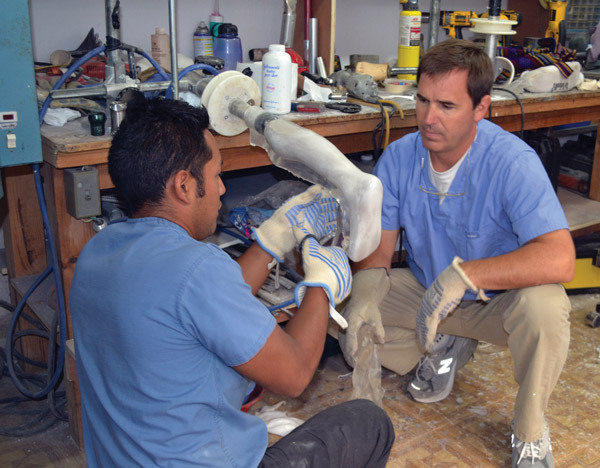 We work with local Guatemalan certified technicians to evaluate and manufacture the limbs and leg braces our patient’s need. Patients fitted with their limb or brace can Achíeve increased mobility and opportunities in their lives. 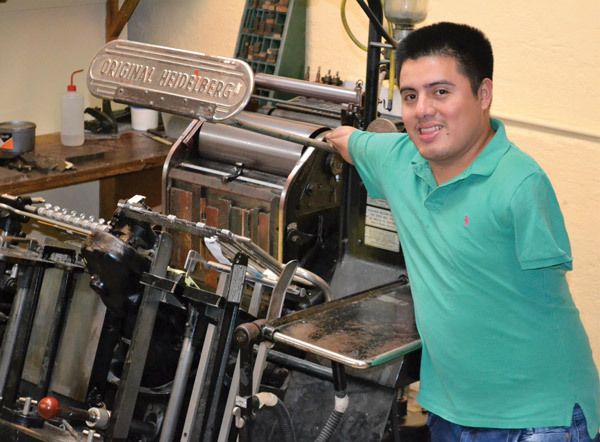 The print shop functions both as a disabilities job-training program and an income-generating project. Monies accrued through printing contracts are used to cover training costs, printed material costs, and to provide small salaries for the employees. A major goal is to rehabilitate and educate students. 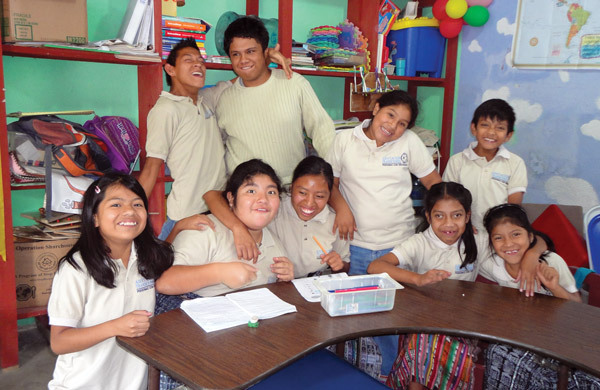 Since its inception, the general education and vocational training program (GEVTP) has supported over 100 young people with disabilities through educational scholarships and opportunities for job training. Scholarships (for secondary through university-level schooling and for English language study) cover tuition, classroom materials, a living stipend and transportation for students who would otherwise not have the means, whether financially or physically, to continue their education. 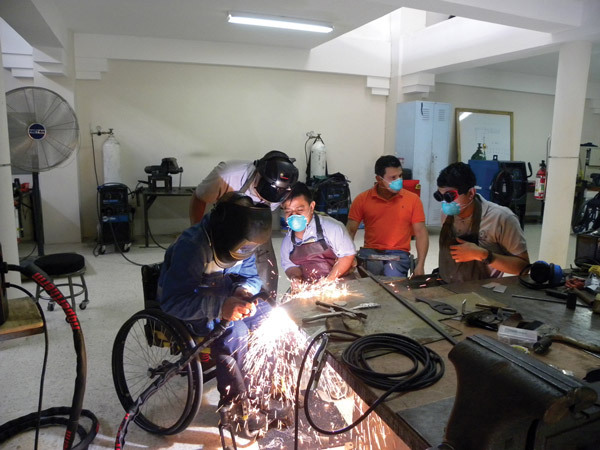 In addition, Transitions offers vocational training in its Wheelchair Workshop and Print Shop. Acaba de tocar nuestra puerta una familia de Mazatenango. Habian oido decir que hay una clinica de prosthesis los dias Martes en Calle de Los Pasos. Conozco Transitiones y trataba de guiarlos adonde ustedes. Tenia solo la dirección en Candelaria. Ahora, con mas tiempo investigar, veo que estan en San Felipe. Nadie contesta su telefono #7832-4261. Espero que les encuentra esta familia que esta haciendo un esfuerzo encontrar ayuda con un prosthesis.